– REI Wise provides web-based financial analysis and marketing solutions applications, specifically for the commercial industry; giving you a more professional presentation for your clients, and saving you time and money. 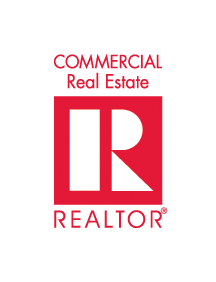 – CCIM teaches the fundamentals of the commercial investment real estate industry, such as compounding and discounting techniques, calculating internal rate of return (IRR), and understanding common lease clauses from both the owner and tenant perspective. – Ideal for those exploring the real estate management profession, as a way to help orient new employees, or as an alternative for those not yet ready to pursue the full IREM credentialing curriculum. Use code RCA01 to save!